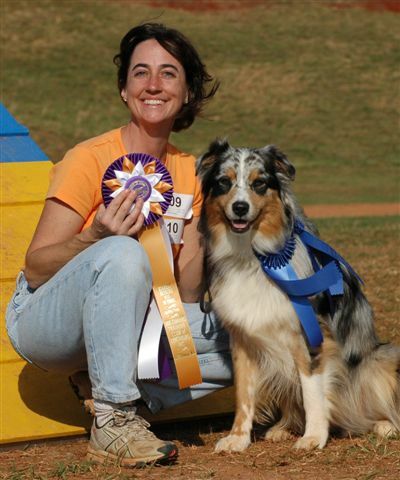 The Animal Hospital of Lynchburg LOVES dog sports... Dr. Jean Krason has been competitive in canine obedience and agility for several years. We know the athlete dog and the special problems that they can encounter. We love WORKING with WORKING DOGS!!! If you are interested in finding out about how to get the best performance out of your performance dog, ask us how. 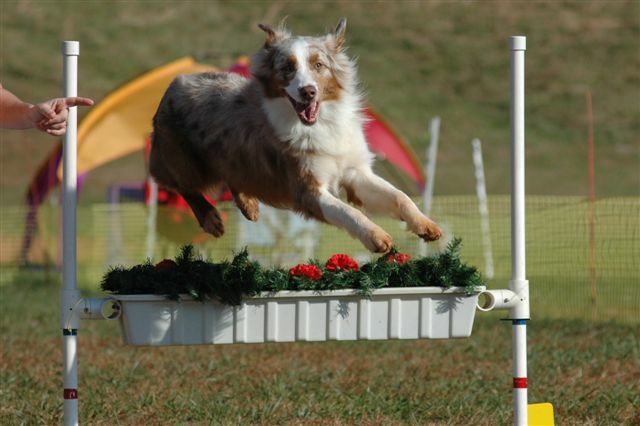 If you are interested in demonstrations or more about the sport of dog agility or dog obedience, give us a call.